MARSEILLE, FRANCE – February 14, 2017 – Calix, Inc. (NYSE: CALX), the world leader in Subscriber Driven Intelligent Access, today announced that NG-PON2 has made the leap from promising technology to business transforming reality with the world’s first NG-PON2 demonstration in a live network. 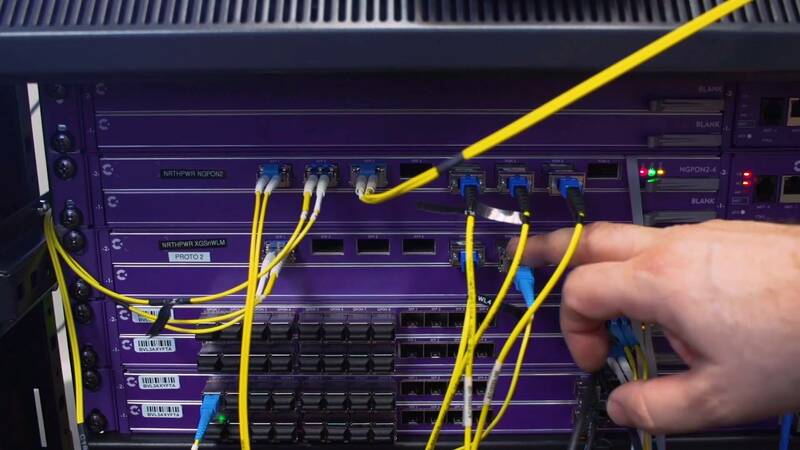 New Zealand’s Northpower Fibre leveraged the same E7-2 Modular Access System that it is deploying throughout its network to deliver 10 gigabits per second (Gbps) speeds over multiple wavelengths to 812NG GigaHubs located in a business premises and residential home in Whangarei. This landmark achievement ushers in a new era for service providers, as they begin to fully leverage the true potential of fiber for both an unmatched subscriber experience as well as for business transformation. As Northpower Fibre begins in the future to deploy more widely NG-PON2 enabled systems armed with Calix AXOS, the world’s only true Software Defined Access (SDA) architecture, the company can begin to dramatically drive down its OPEX and CAPEX profile by further converging disparate business, residential, and backhaul services onto one simple-to-operate network. In time, NG-PON2 will enable Northpower Fibre to continue to truly differentiate itself in a growing Ultra-Fast Broadband (UFB) marketplace stimulated by the New Zealand government’s second phase of its UFB programme. A new video, showcasing this world first, can be viewed here (or view below). Calix has made NG-PON2 a reality, enabling New Zealand's Northpower Fibre to demonstrate the technology in a live network for the first time in the world via a Calix AXOS E7-2 Modular Access System.